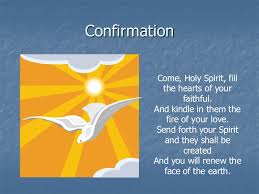 The Sacrament of Confirmation is one of the Sacraments of Initiation and is a very important Sacrament as it is where one receives the gifts of the Holy Spirit (Courage, Wisdom, Understanding, Knowledge, Right Judgment, Reverence and Fear of the Lord). In order to receive Confirmation, a student must attend Confirmation class during the 9th and 10th grade school years. Please call the Parish Office if you need additional information. Note: The guidelines to be a sponsor for confirmation are the same as for a Godparent. 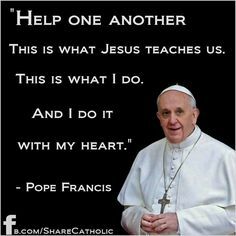 Sponsors must have received all their Sacraments of Initiation (Baptism, Reconciliation, Holy Communion, and Confirmation), be at least 18 years of age, be registered in a parish and attend Mass regularly. If the sponsor is married, he/she must be in a valid Catholic marriage according to Catholic teachings.